Disruptive innovation. Casually referred to as disruption. An awfully pretentious term thrown around quite casually by flashy Silicon Valley entrepreneurs who don black Armanis and drive expensive limos. Sadly, however, this popular entrepreneurial expression is also one of the most easily misunderstood ones. Superficially speaking, a disruption is an innovative business model that seeks to appeal to a new market or share of consumers, which, in doing so, unduly impacts an existing market and its consumers. Clearly, that needs further elaboration. By definition, a disruption is an innovative venture, one which allows entrepreneurs to either cater to the demands of a previously unserved market, or provides a simpler, cheaper or more convenient alternative to a product already in the market. Let's talk about cloud computing for example. When it was first discovered, it offered a revolutionary means to store and distribute data online via storage over a network. It was a leap in innovative technology, one that quite efficiently led to the foundation of an entirely new share in the market, solving a problem we didn't even realize we had. Another great example would be the mobile internet service. Since it was first brought into the market in 1996, the mobile web has enabled professionals all over the world to exchange information and access resources on-the-go, resulting in the foundation of the smartphone industry, one of the most successful businesses in the 21st century economy. For a while, it seemed as though the only way to kickstart a disruption was to father a new product or service, one with enough mettle to transform an existing industry or create an entirely new one. However, recent trends have proven quite well that a business or startup doesn't require to father its own commodity in order to be successful or disruptive. When Jeff Bezos launched Amazon.com in 1994, it was launched primarily as an online retailer. It didn't manufacture many products by itself, rather, it profited simply from allowing sellers around the globe reach out to potential buyers. Amazon cannot accurately be called a disruption, as it wasn't really the first venture to explore the possibilities of online retailing. It does, however, quite efficiently show us that one doesn't need to actually "create"anything new in order to gain success as an innovation. Uber is one such innovation. Contrary to popular misconceptions, it does not own any cars, nor does it employ any drivers. Rather, it profits simply by allowing drivers around the world reach out to a huge circus of potential clients in need of their services. Uber drivers are all independent contractors as per their agreement with the company. The cars that they drive are their own personal property. All that Uber does is allow them to profess under their brand and gain access to a huge list of potential clients, for which Uber is compensated handsomely. Is it innovative? Given that Uber was indeed the first application of its kind to allow customers to hire taxis with the tap of a screen, we could say yes. Is it profitable? The current estimates of Uber's net worth worldwide is somewhere around $50 billion. When a company with an innovative approach gains so much success in the industry, it is impossible to ignore how much it has reformed the public transportation industry in the few years since it surfaced. It has made public transportation a breeze. It has helped millions of people get a cab when they needed it. It has provided ordinary car-owners with a driver's license with myriad employment opportunities. It has contributed to the infrastructure of several towns and cities. Through clever manipulation of a gigantic industry, it has made itself a part of our daily lifestyle, all the while doing nothing but helping buyers of a service connect with its sellers. 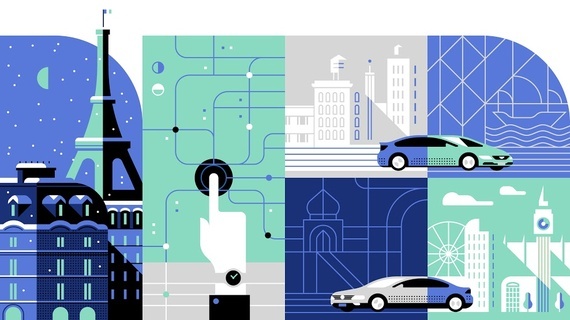 The impact that Uber has had in our world, however isn't limited to its own industry only. By setting its own trend in the startup industry, it has opened up an entirely new direction for newcomers with a vision. It has showed us that it is indeed very possible for a business to generate huge profits without making any significant investments of its own. Several other businesses such as Airbnb, BlackJet and InstaCart have profited simply from following in the footsteps of Uber's tried-and-tested business policy. Instead of wasting millions of dollars in trying to purchase material assets, these businesses have achieved growth simply by manipulating their connections in the market. 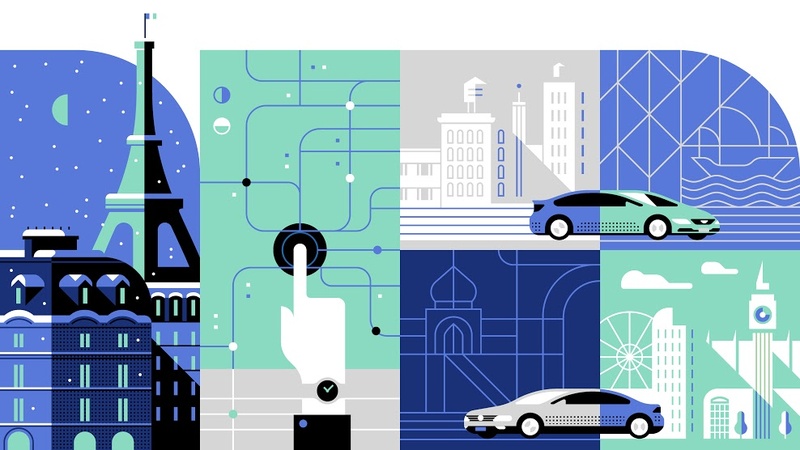 Is Uber perfect? Certainly not. In the mere 7 years that it has remained in business, there have been legal implications as to its relationship with its drivers and other practices, with its current number of lawsuits brimming at around 170. Questions have also been raised as to the safety of its business practices over the years. It is, however, undoubtable that this entrepreneurial giant has indeed made its mark in the startup industry.